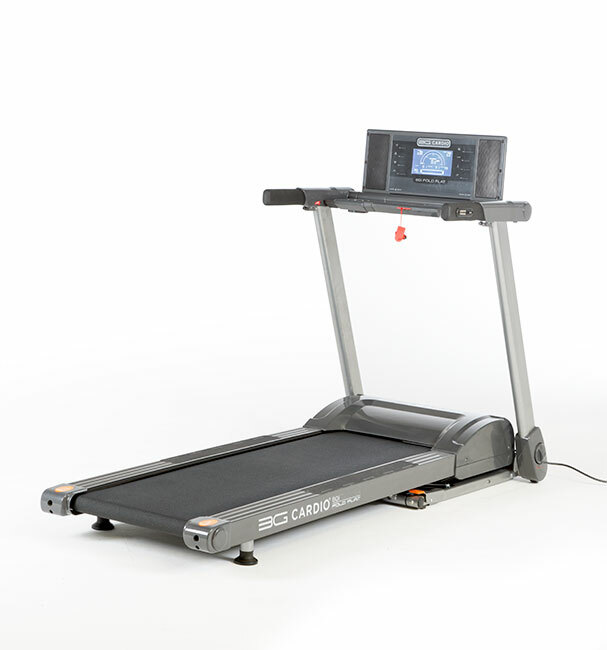 The 3G Cardio 80i Fold Flat Treadmill is a marvel in design, quality and feel and is an industry changing product to say the least. 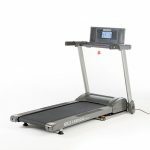 The ingenious design allows a user to not only fold the treadmill upright but also fold the treadmill flat to the floor and stored away under a bed. 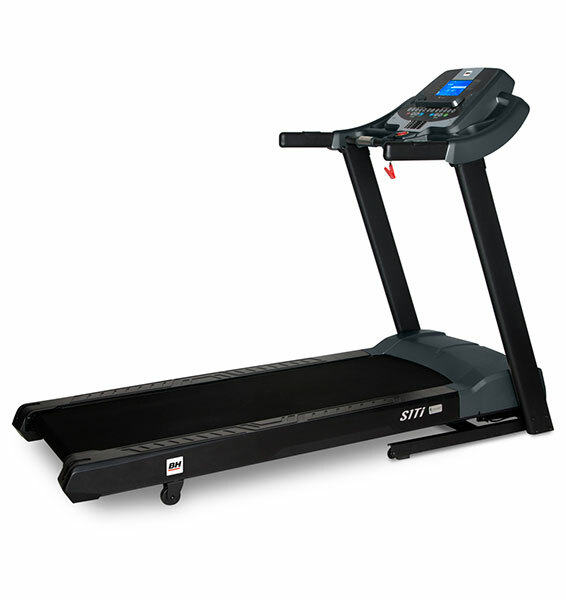 When folded flat to the floor, the 3G Cardio 80i Treadmill has an extremely low height of only 9.75″. 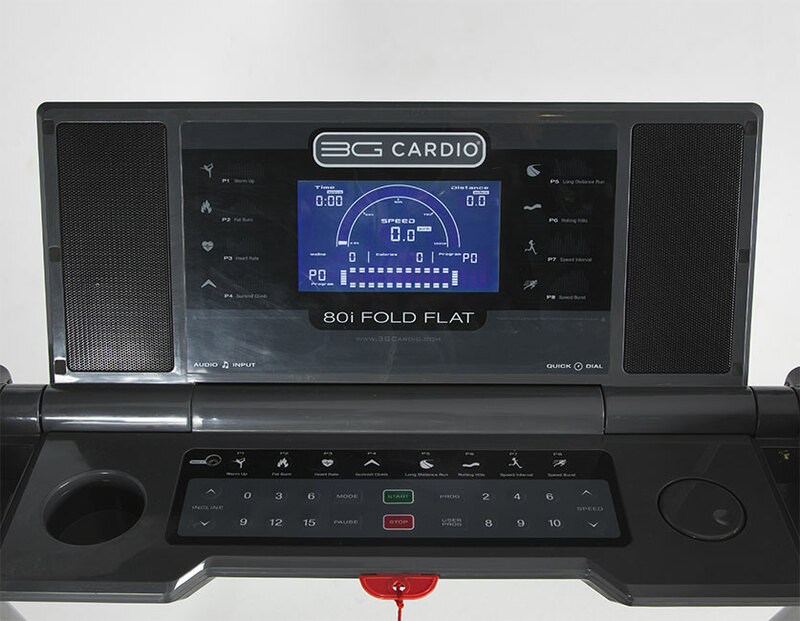 While many people still have the notion that a fold up treadmill is of lesser quality, the 3G Cardio 80i will permanently change anyone’s perception! 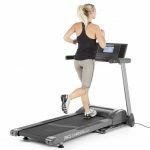 Starting with a heavy duty 3.0 HP motor, nearly a 60″ running surface and the stability of a treadmill twice its price, the 3G Cardio 80i Treadmill will impress even the stingiest of runners. 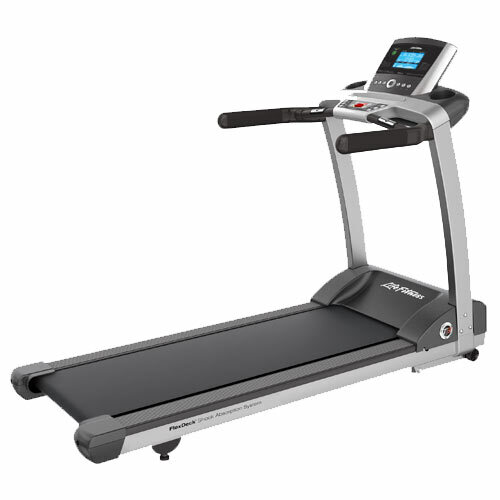 With a capability of reaching 11mph maximum speed and an intense 15% maximum incline, it would be very tough for someone to outwork this treadmill. 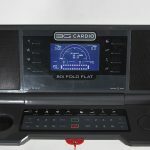 With the all new 3G Cardio 80i Fold Flat™ Treadmill design, it is now possible to fold the treadmill flat and wheel it under a bed or shelf or simply through a doorway. 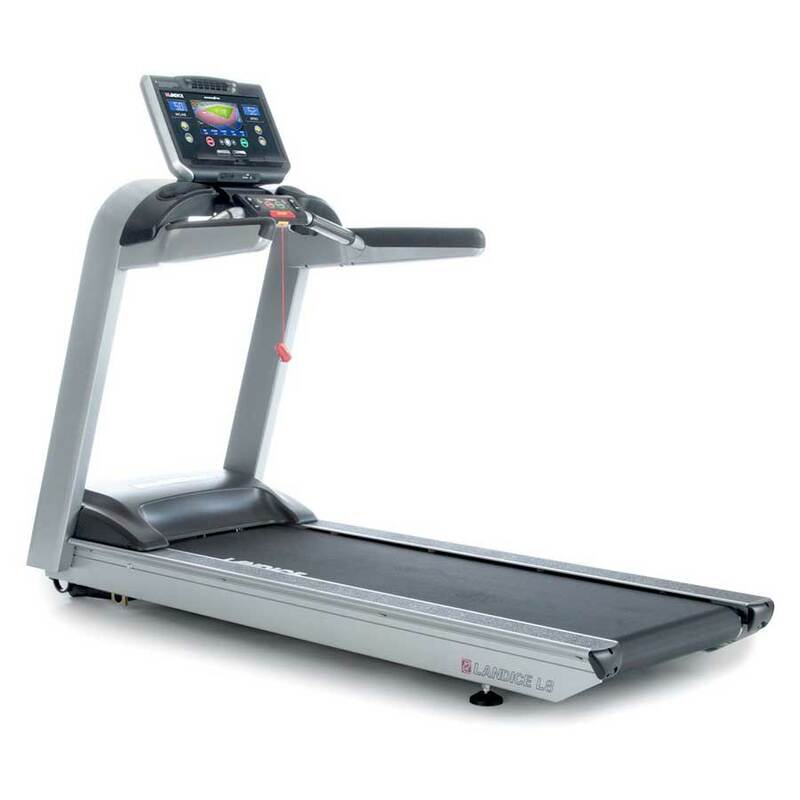 While there are other folding treadmills on the market, none will match up in ease of use and overall quality. 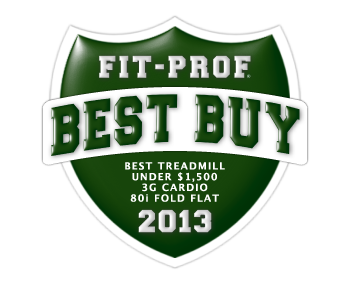 The 3G Cardio 80i Fold Flat™ Treadmill has an incredibly soft suspension and earns the award as the softest, best design walking/running treadmill on the market today. 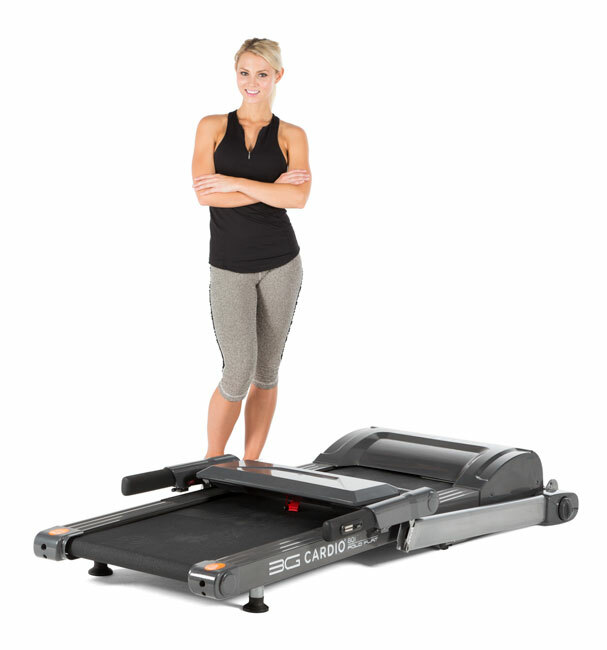 The 3G Cardio 80i Fold Flat Treadmill requires no assembly out of the box. 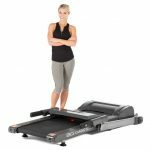 My husband and I shopped online FOREVER to try and find a treadmill that would fold flat to the ground and fold upright. 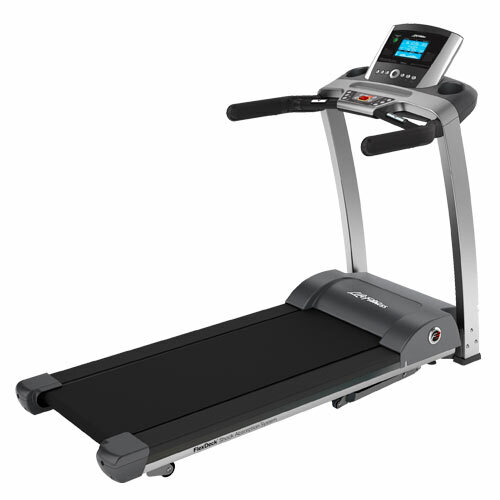 While we found treadmills that could do this, none of them were built for running. 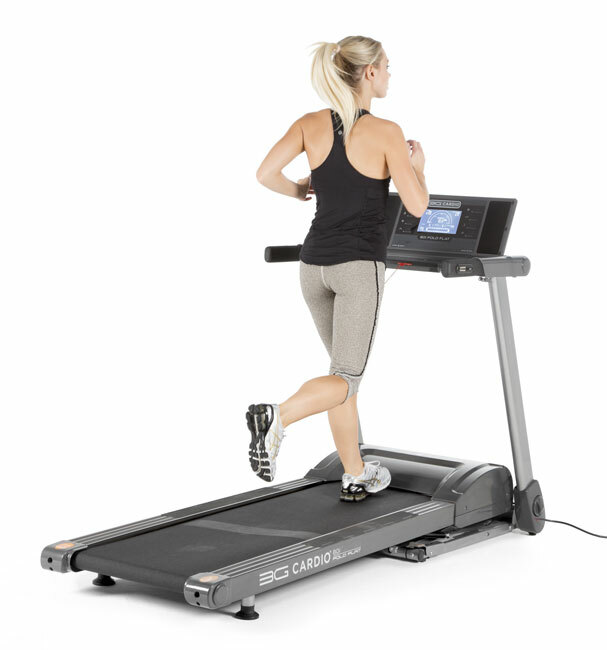 We finally found this treadmill and love it! It folds up, folds down and we can run on it. I have also found that I can fold down only the display and lay my lap top on top of it while walking. I don’t know why this feature is not advertised but it works. There should be a better descriptions of the features but I am very please so far. I will keep you posted if anything should change. 5 Stars!